Computer Space – promoting creativity since 1988. 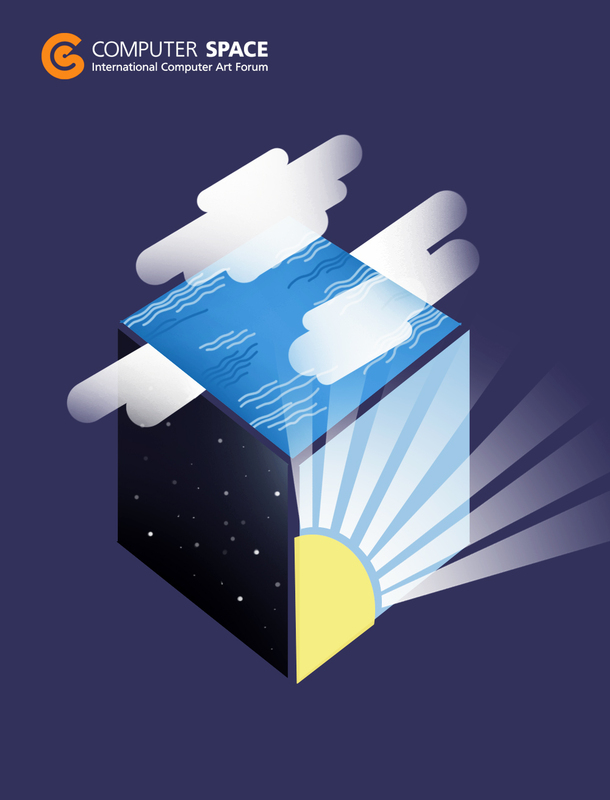 Don’t forget to join our computer arts contest for free with computer animation, mobile art, computer graphics, web design and electronic music! 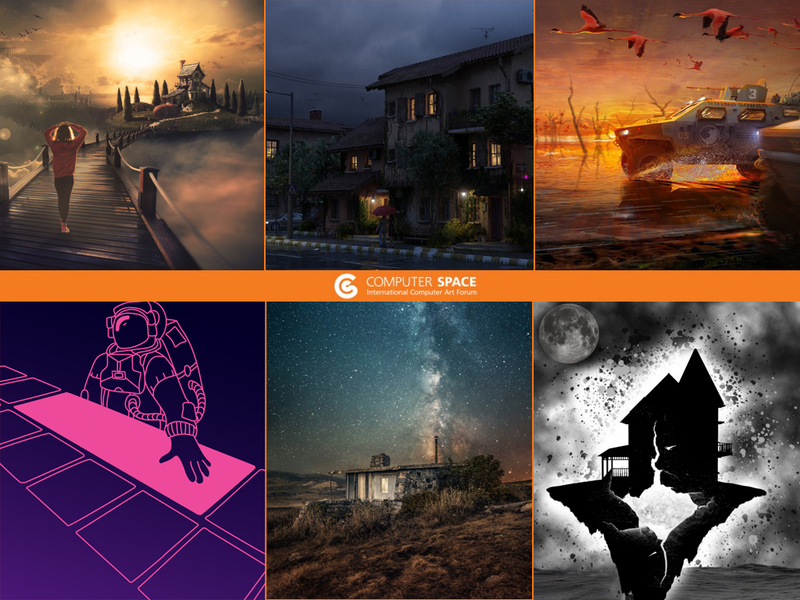 Here you can see all the winners in the competition part of Computer Space 2018. The list contains all awarded projects including the public vote. You could download the programme with the events here. The festival part will take place on 25-27.10 in The Red House Center for Culture and Debate and Central Military Club. The entrance is free but advanced registration is required click on “Get an invitation for the event”. The public voting started today and will end on 19th October. Everyone could vote for the favorite project via Projects menu and then going to the respective projects page (click on the hand sign). Some of the old browsers may not show the button in Audience vote, Vote for the project. It works with Internet Explorer, Safari or Google Chrome browsers. The public vote winners will be announced during the award ceremony. 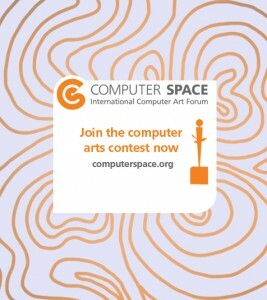 The registration for the contest part of the 30th jubilee edition of the international forum for computer arts Computer Space 2018 is starting today. The registration will be free till September 24th.